Become a Midwife Online Course – Enroll Today! Diabetes screening in pregnancy is offered to women who are at risk between 24 and 28 weeks. However new research has found that screening at this stage of pregnancy may be ‘too late’ as the baby would have already grown excessively between 20 and 28 weeks, before the diagnosis following screening. Gestational diabetes increases the likelihood that the child will develop obesity and diabetes, therefore this research highlights important points regarding timing of screening diabetes in pregnancy. How would you spend a £3000 ‘birth budget’? Emily is a midwife with many years of experience. She is passionate about supporting midwives of the future. As a clinical mentor, student link and being on university interview panels, she knows what it takes to get a place! 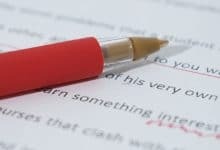 Top 6 Personal Statement Turnoffs! 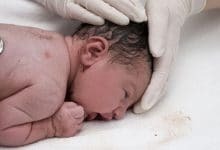 What is it like as an agency midwife? How does having children of your own change your perspective as a midwife? 10 practical skills you will learn in the first 6 months on the ward? 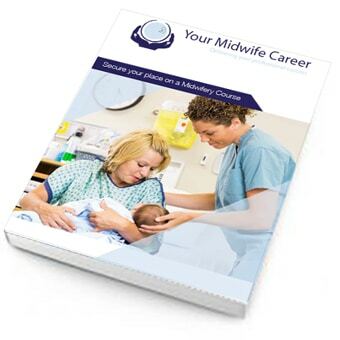 Our range of expertly designed products will guide and assist you through your journey of becoming a Midwife. Stay up to date with the latest Midwifery News & Special Offers by joining our monthly Newsletter!